The world is changing faster and more drastically than at perhaps any other time in recent history. The development of technology, the dynamic change in the use of new media and the fast growing new industries are transforming the way we live, learn and work. We say the future belongs to young people, so in what way the youths may prepare for the future with full of uncertainty? 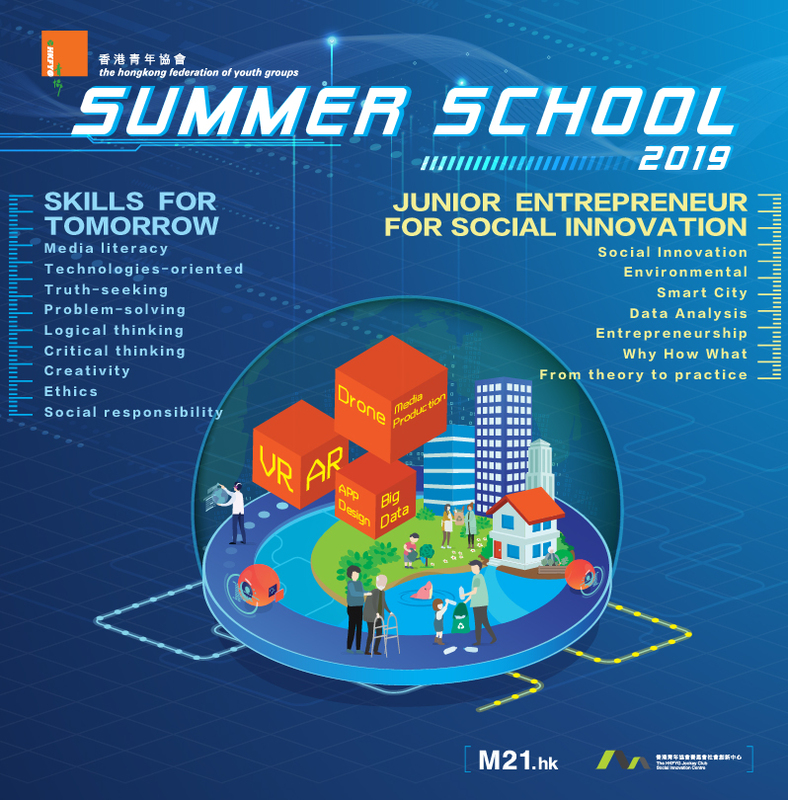 Summer School 2019 is co-organized by the Hong Kong Federation of Youth Groups Jockey Club Media 21 and Social Innovation Centre, aiming to develop the crucial skills that the young people need in the future through positive coaching and experiential learning. 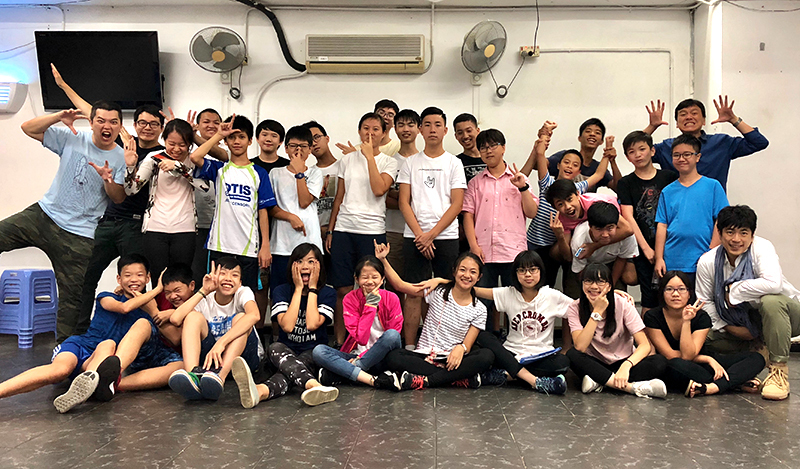 A 2-day-field trip to Foshan, Guangdong therefore is designed to get young people exposed to the Greater Bay Area, which is known as the “best place for youth to realize dreams”. We aim to offer participants the best learning experience by combining different models of learning, which include flipped classroom, integrated classroom, experimental learning and adventure-based learning.